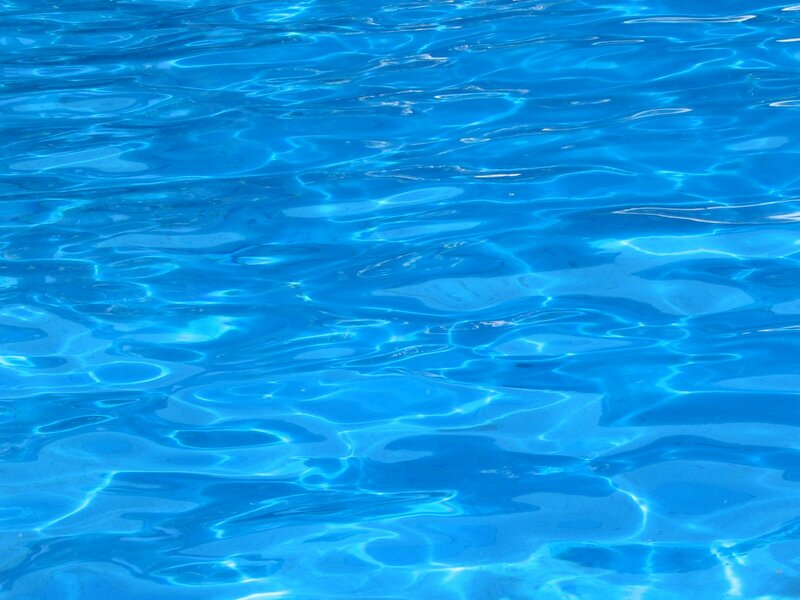 Our Swimming Pool Cleaning Service Makes Owning Your Pool Hassle-Free! 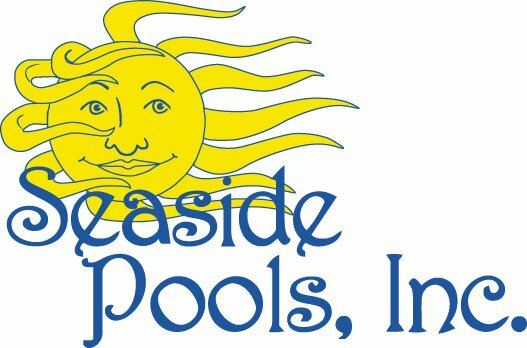 Trust the quality care and services we provide our customers at Seaside Pools, Inc.
Seaside Pools, Inc. is a FULL SERVICE POOL COMPANY, and is a GRU Partnering Contractor. Leak Detection - We can save you money on costly repairs with our state of the art electronic instruments to pinpoint the site of the leak. 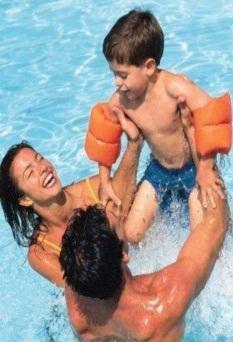 At Seaside Pools, Inc. our customers can rely on over 20 years of professional experience and technical knowledge. Proudly Serving the Local Community for More Than 20 Years!